Prenatal and postpartum depression counseling for expecting and new fathers. These are some of the comments we recently started hearing from expecting and new fathers. 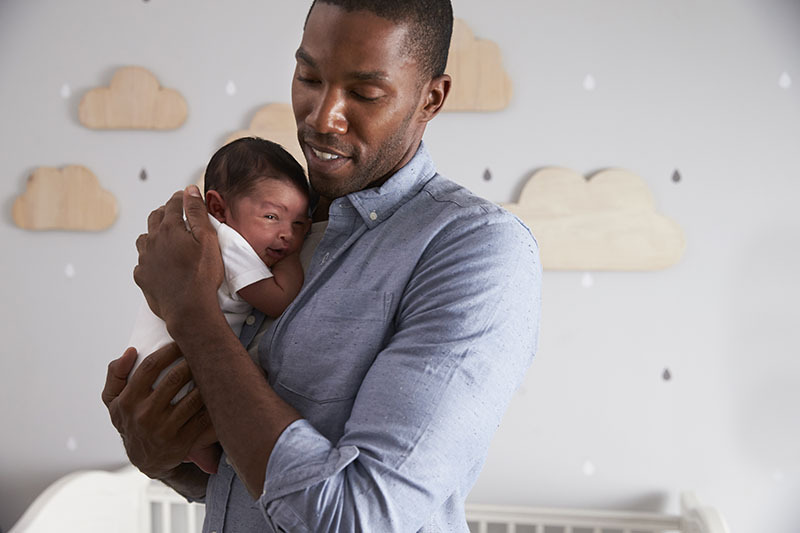 Although maternal postpartum depression is more discussed and screened for in women for over 50 years, paternal postpartum depression is relatively a newly recognized phenomena. New studies have shown that paternal depression is on the rise. More new fathers express their feelings and seek help. If you find yourself wondering and concerned about the changes that you are enduring during this time, you are not alone. More and more expecting and new fathers experience these feelings. As a former midwife, maternal child nurse and a counselor, I have seen and experienced the changes and the shift in parental postpartum awareness. I am here to support and help you recognize, understand and manage the changes. You deserve to have your feelings recognized! You deserve to know what to do!! To start benefiting today from couple counseling contact me through our secure email or schedule an appointment. For your convenience we have evenings and weekends available or an online counseling for the residents of MD. We also offer 24/7 online scheduling or friendly office staff that is available to assist you during business hours. Schedule a FREE 15 minute phone consultation of undivided attention where you can introduce yourself and find out how I can best help you. Sign up to our biweekly, one minute read “The Bonds We Build” e-newsletter, where you will benefit from our Resource Library and get resources sent directly to your inbox with updates on trends, tips, activities and useful links. Read our weekly informative blogs or join us on Facebook and have the opportunity to comment and voice your opinions.